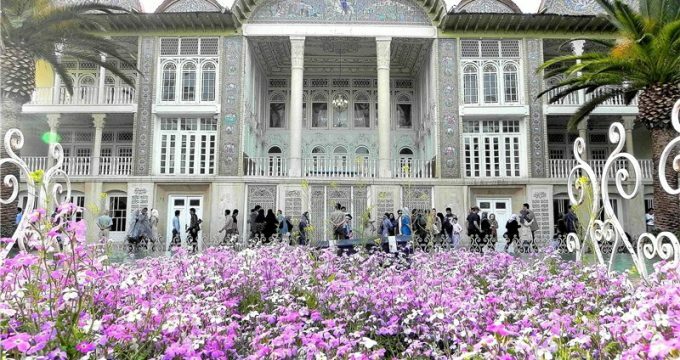 A useful first port of call is Tourism Iran’s official feed, which shows the kaleidoscopic mosaics of the country’s mosques and palaces, countryside, bustling and hill villages, as well as portraits of local workers. Women getting ready to roller skate at Azadi Sports Complex, Tehran. A mobile photographic project inspired by @everydayafrica offering snapshots curated from several photographers. It aims to reflect real life. Autumn in a forest in Gilan province. Ali Shokri is based in Tabriz and focuses on the country’s diverse landscapes, from the rainbow-coloured mountains of Aladağlar to the forests, rivers and waterfalls of Gilan province.